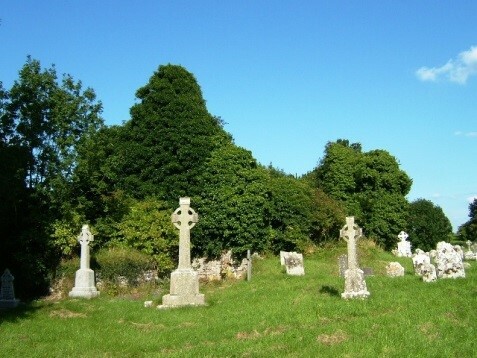 Remains: most of the church, altered and overgrown with ivy. 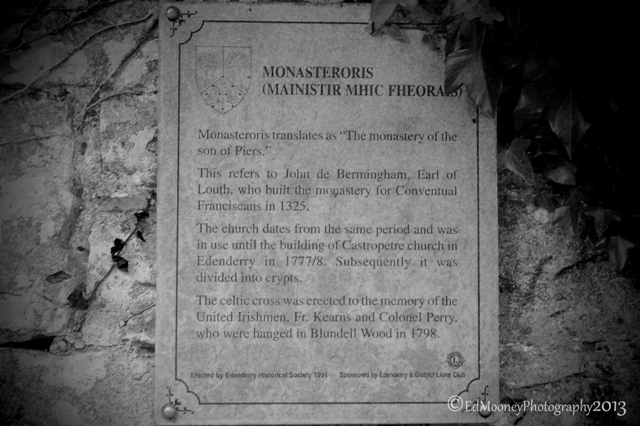 The name of this friary comes from the Irish version of the founder’s name – John de Bermingham, Earl of Louth (MacFeoris – Monaster Feoris) – who brought the friars there in 1325. The Observant reform was adopted in 1506. 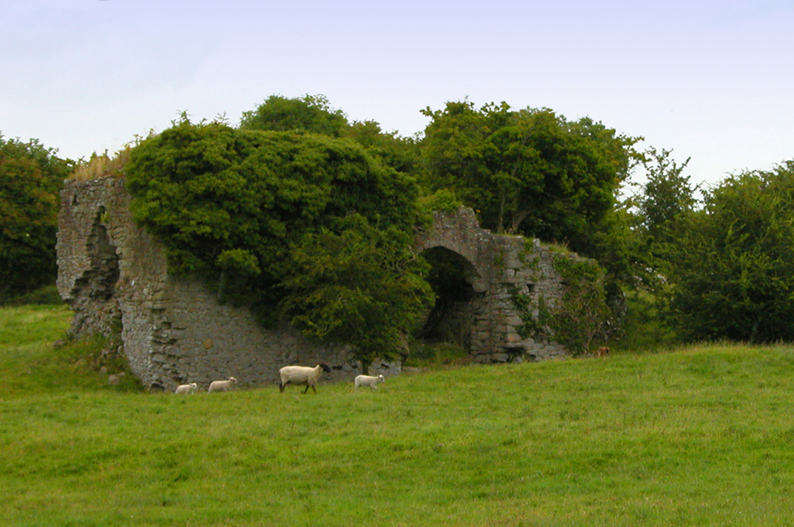 While in use as a fort by the Irish, the building was severely damaged during a siege by the Lord Lieutenant in 1521. 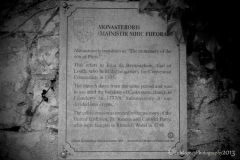 The friars were able to remain in the area for about another fifty years. They returned to the site of their old foundation about 1645. 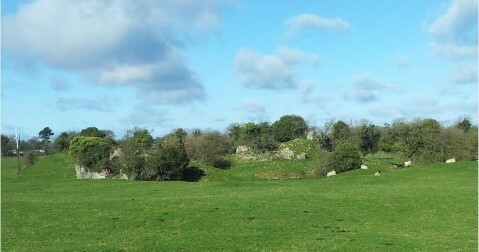 After the expulsion of the friars in Cromwellian times, there is little evidence of Franciscan activity in the area until the eighteenth century, when the friars took on parish work in the Rhode – Daingean area. We may regard Fr. Matthew Walsh, vicar of Daingean, who died in 1794, as the last friar of Monasteroris.